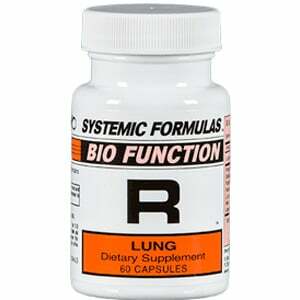 R – Lung contains more than just herbs for bronchitis and lung problems. 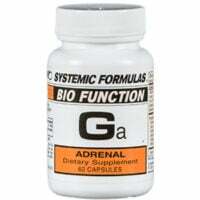 It supports the whole respiratory system and increases the oxygen carrying capacity of the lungs. It acts as a master builder and cleanser for the respiratory system. 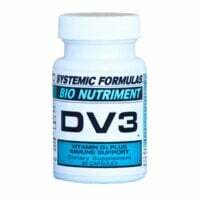 Based upon the Lung-Thymus-Pancreas Triad, it utilizes a nutritional, herbal and broad spectrum approach for respiratory health. 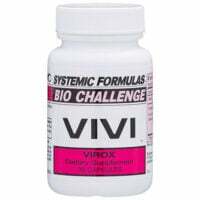 Take this combo of herbs for bronchitis and lung support, 1-2 capsules up to twice a day for 1-3 months. Then as needed for maintenance. Excellent at first sign of a virus that settles in the chest. Great for general respiratory issues, non-infectious coughs and low grade bronchitis. Coughs from allergies too! Golden Seal; RNA/DNA Lung Tissue Factors; Pancreatin 4x; RNA/DNA Thymus Tissue Factors; L-Lysine; Aspartic Acid; Allantoin; Tayuya; Aloe Vera 1/2000.